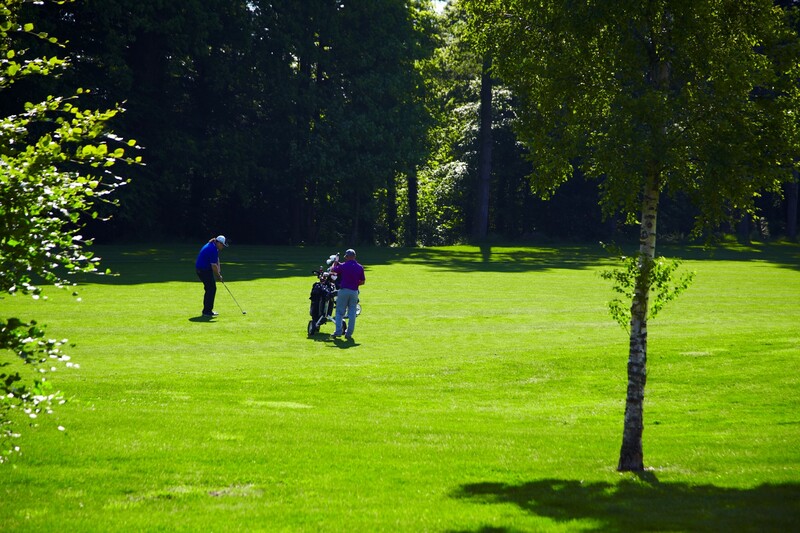 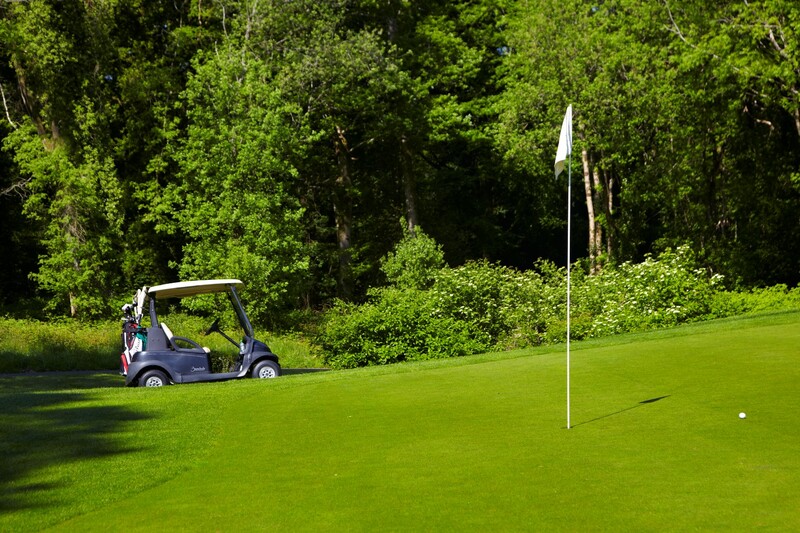 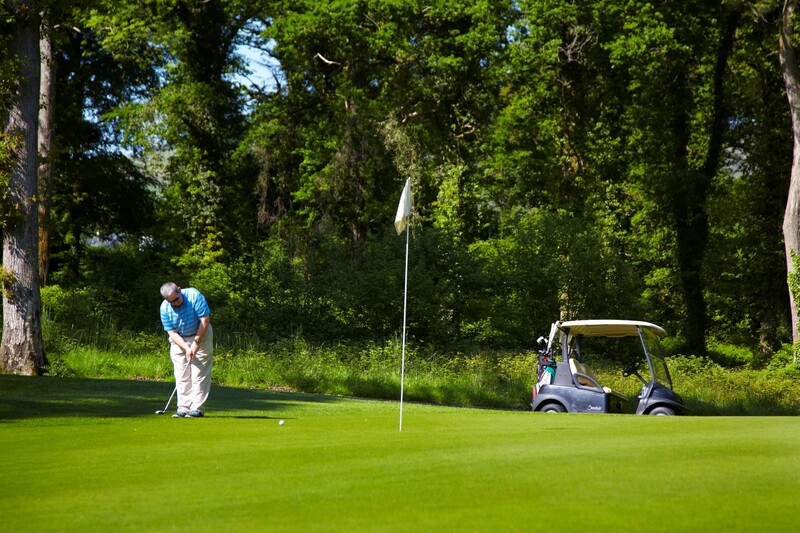 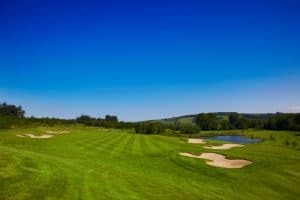 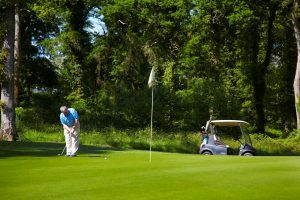 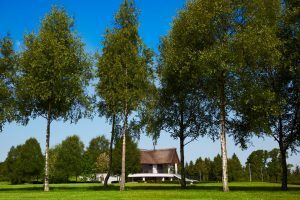 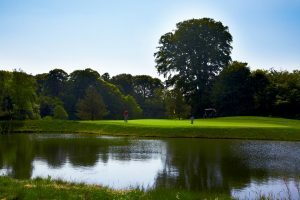 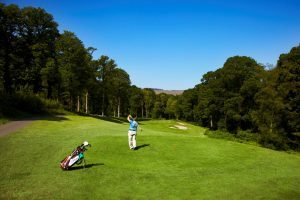 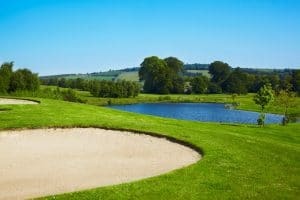 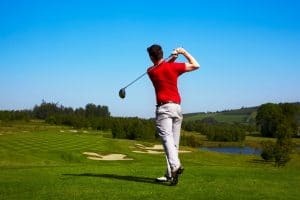 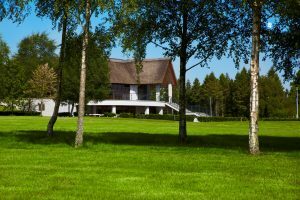 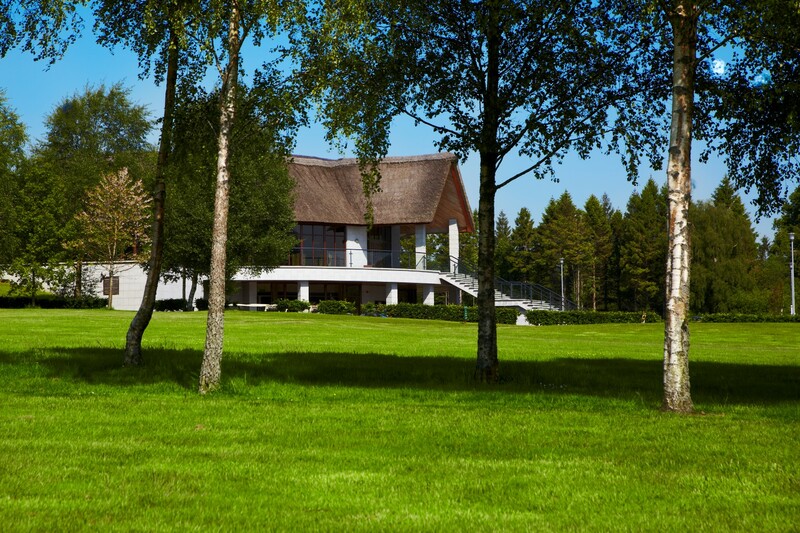 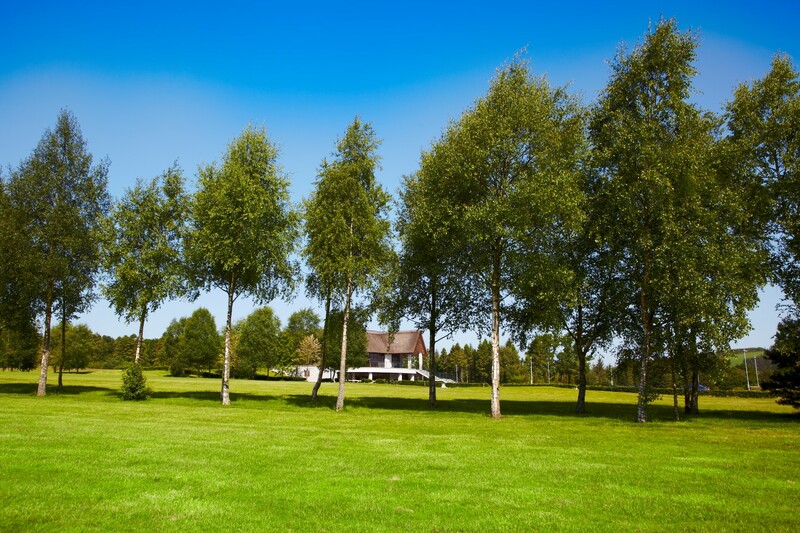 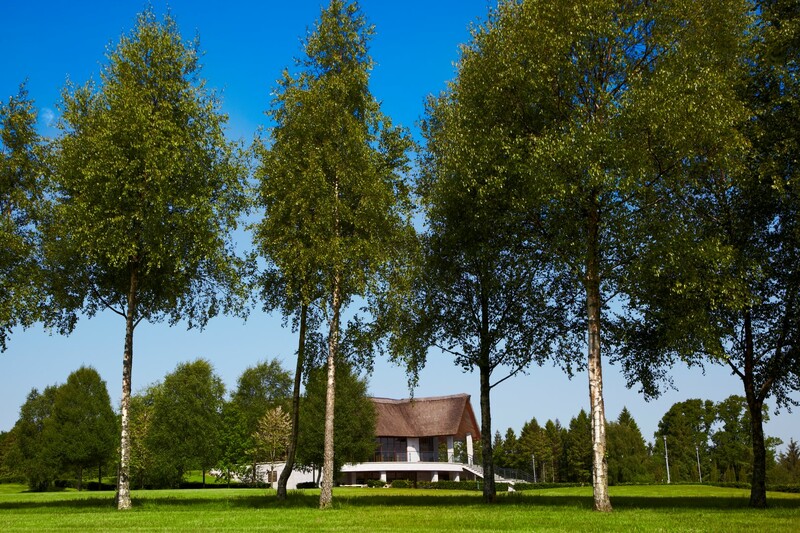 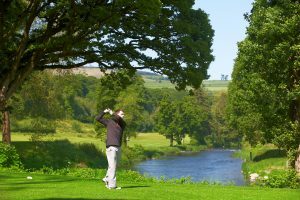 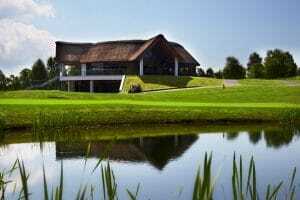 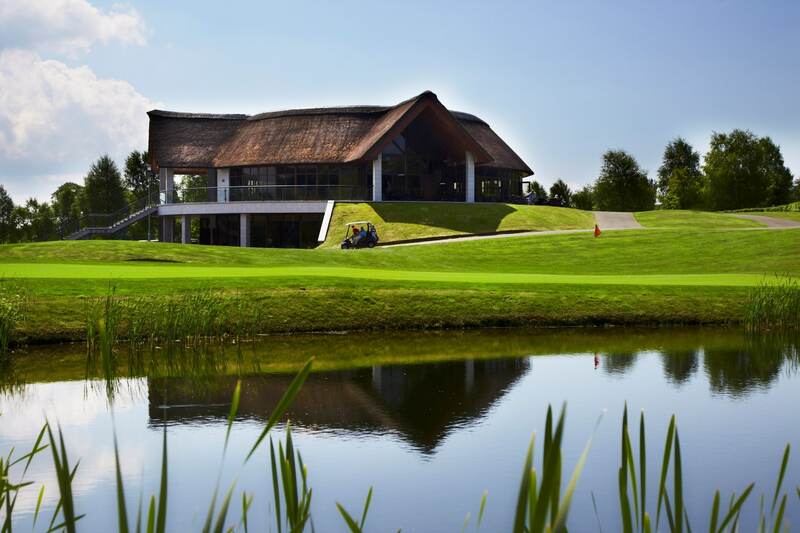 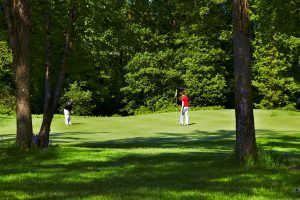 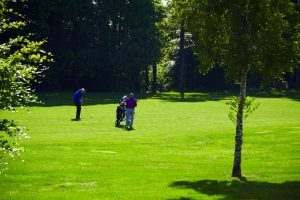 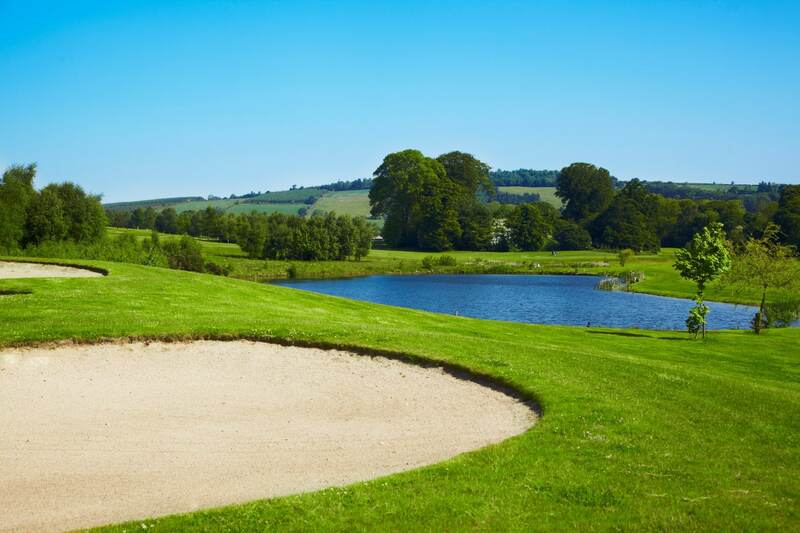 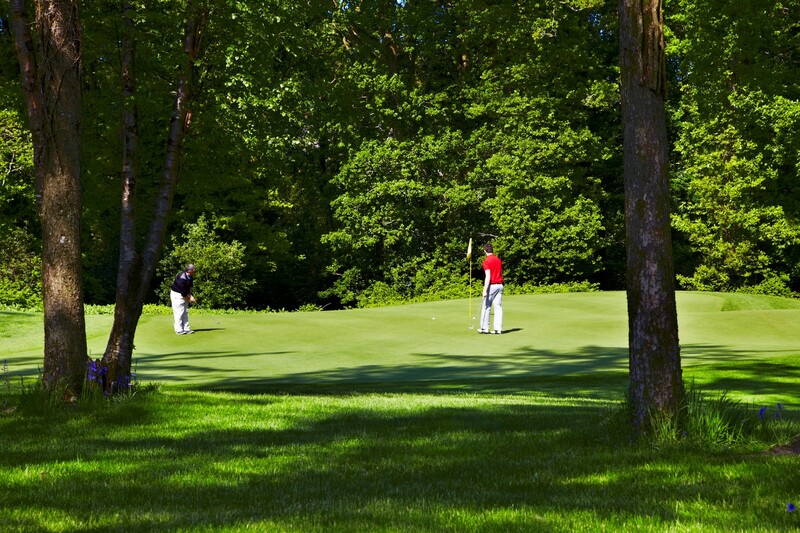 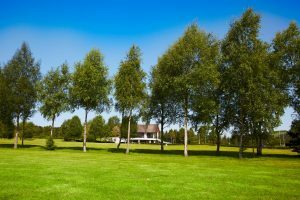 Bunclody Golf and Fishing Club is situated in 300 acres of breathtaking parklands in the former Hall-Dare Estate on the Carlow Wexford border. 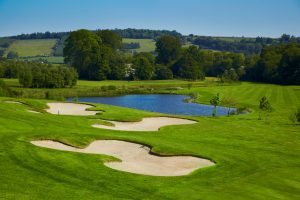 Newly opened in March 2009 it is already ranked in the top 21 parkland courses in Ireland and was recently voted ‘The Best Hidden Gem in Ireland’. Designed by Jeff Howes, the Championship course runs over 7000 yards on the banks of the river Slaney and has a diversity of golf holes, rarely seen on one golf course.The Index 1 hole 16th tee box sits on the bank of the River Slaney giving a glimpse of the green over 400 yards away, an accurate drive is required through the mature pines with a little draw to avoid the fairway bunkers, to compliment a good drive requires a well executed mid to long iron to the green which is part surrounded by the River, a par will be a memorable result. 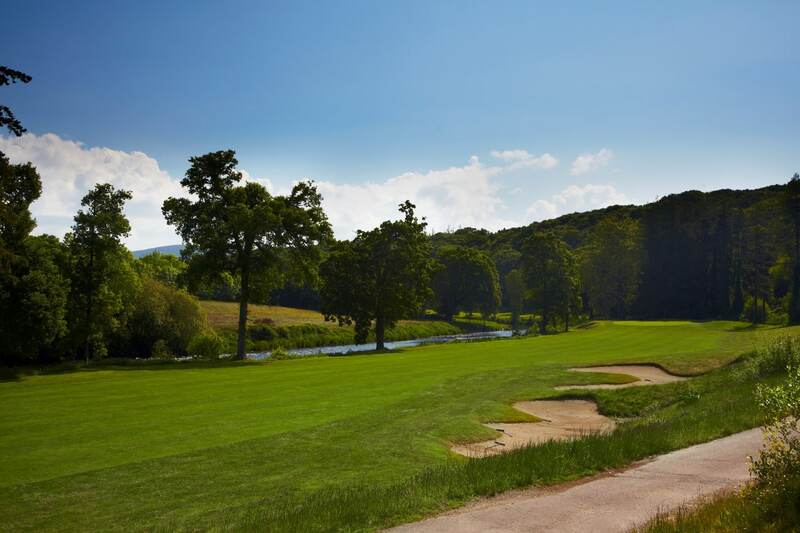 An elevator will take you from the 17th up 5 floors to the 18th tee box giving a bird’s eye view over the river as you ascend. The bar and restaurant offer a warm welcome and tempting menu with panoramic views of the surrounding countryside and of Mount Leinster, we are open to visitors and societies every day.